During his second tour in Afghanistan in 2012, U.S. Army SFC Wade Mitcheltree was severely injured by an IED, resulting in the loss of both his legs and his right arm below the elbow. When the Gary Sinise Foundation’s R.I.S.E. 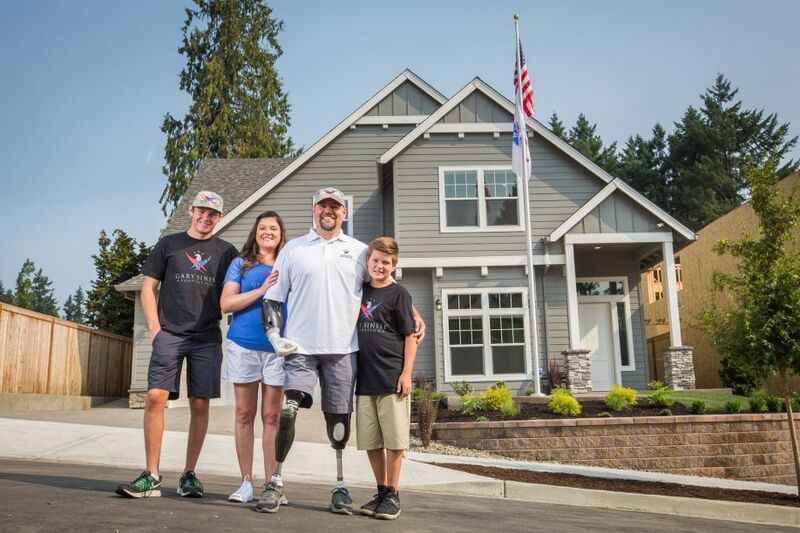 program (Restoring Independence, Supporting Empowerment) learned of Mitcheltree’s bravery, they awarded him a brand new specially adapted smart-home in Tigard, Oregon, that allows him to independently manage day-to-day tasks with ease. For entertainment, Quadrant Systems also installed a robust multi-room audio system, which includes of SpeakerCraft in-ceiling speakers and Sunfire subwoofers. The entire system is easily controlled through the ELAN platform, so each member of the family can stream any music they choose throughout the whole house or just in one room. 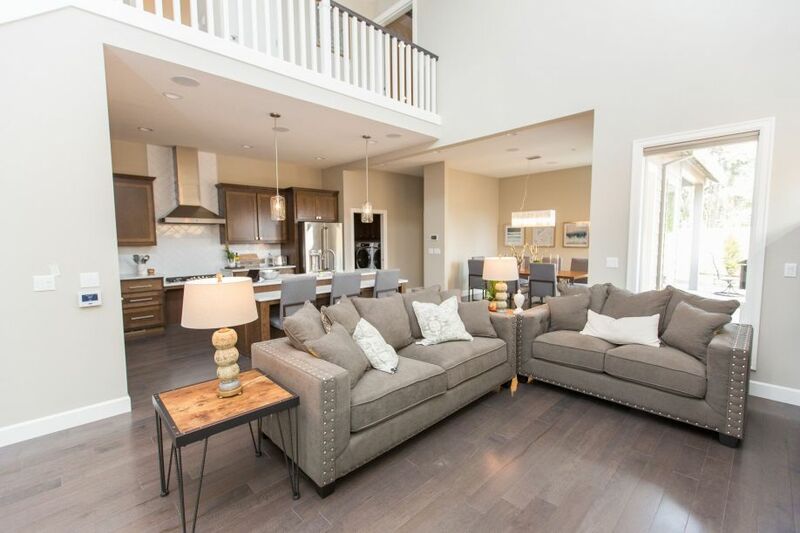 This versatility, along with the crystal-clear audio from SpeakerCraft and Sunfire, makes their new home the perfect place to entertain friends and family.